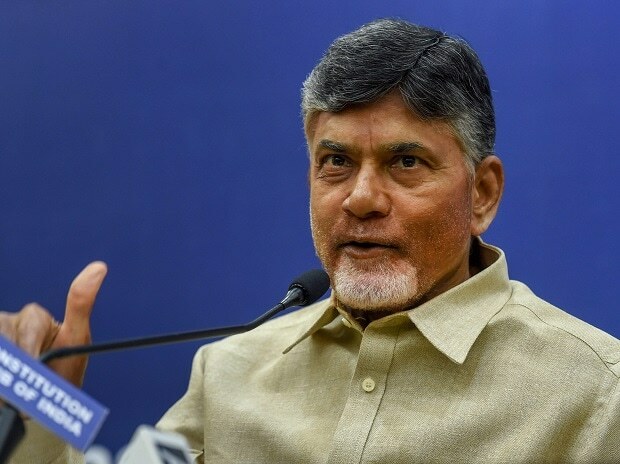 Andhra Pradesh Chief Minister N Chandrababu Naidu, who has been rallying regional parties to form an anti-BJP front, on Monday asserted that coalition governments have done better than Narendra Modi's one-man show and alleged that the prime minister is "killing the leadership" in politics, bureaucracy, media and corporate world by targeting those who question him. On the senior BJP leadership saying there is no alternative to Modi, Naidu said, Anybody can be a better leader than him. To a question on opposition parties not being able to stitch a broad alliance in politically crucial states like Uttar Pradesh and West Bengal, he said, People will vote for those parties that are in a position to defeat the BJP.